Now that we've finally got some warmer weather, we're looking forward to so many exciting events! Let us know what music festivals you'll be at this summer, and in return, we'll make sure to share what we have going on in this newsletter and on our social pages. Please make sure you're following us on Facebook & Instagram to stay up to day on album releases, shows and more. 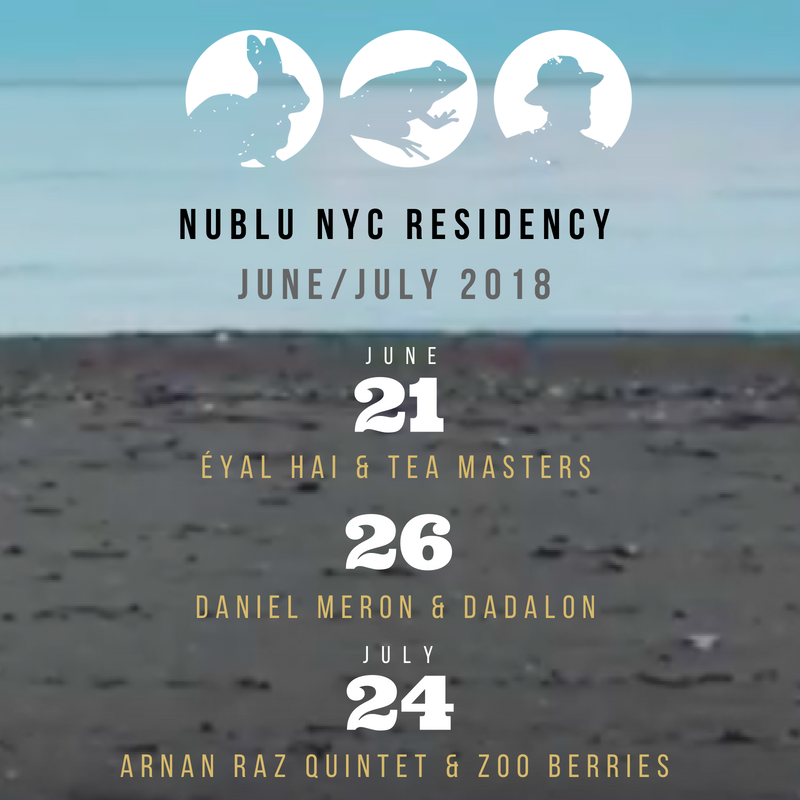 The Rabbits are taking over Nublu this month as part of a residency at Nublu NYC. 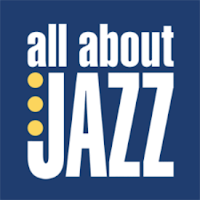 Don't miss out on seeing Éyal Hai, Tea Masters, The Arnan Raz Quintet, Daniel Meron and Zoo Berries this summer! Looking to discover new music? 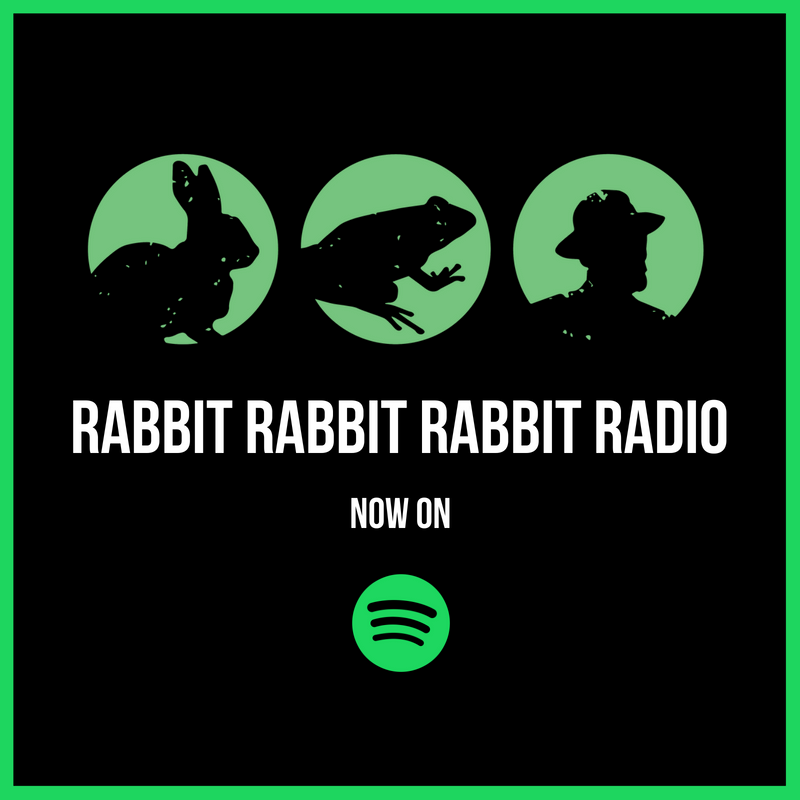 Starting this June, we will curate a monthly Spotify playlist that features your favorite Rabbits AND music from artists that inspire them. Let us know which songs are your favorite as well as any artists you think should make the cut next month! Click the image below to listen to what we've been listening to this month. 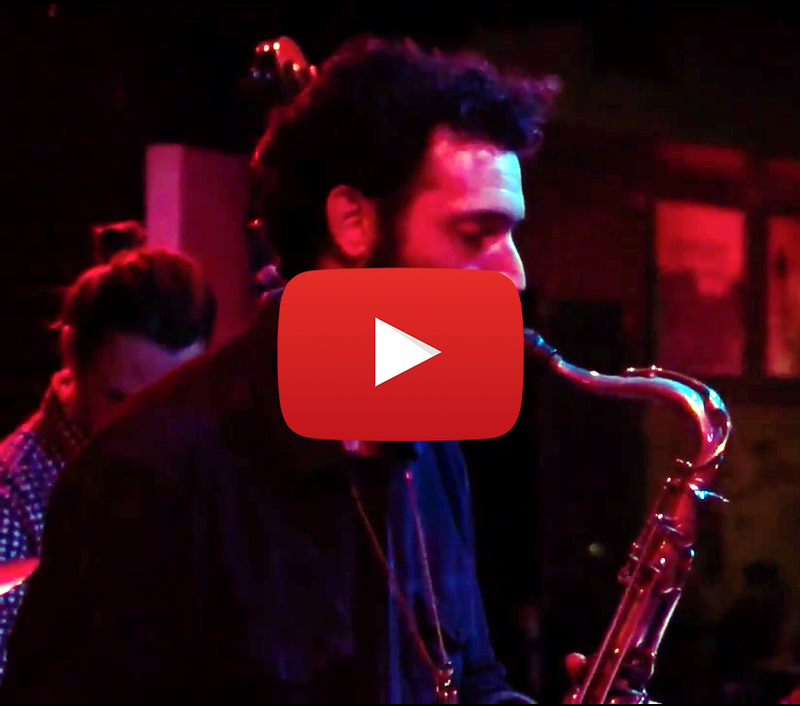 Last month, the Arnan Raz Quintet performed songs from his album 'Chains of Stories', including the new song 'Two People' at Nublu NYC. Click the image below to watch the full video for the song. 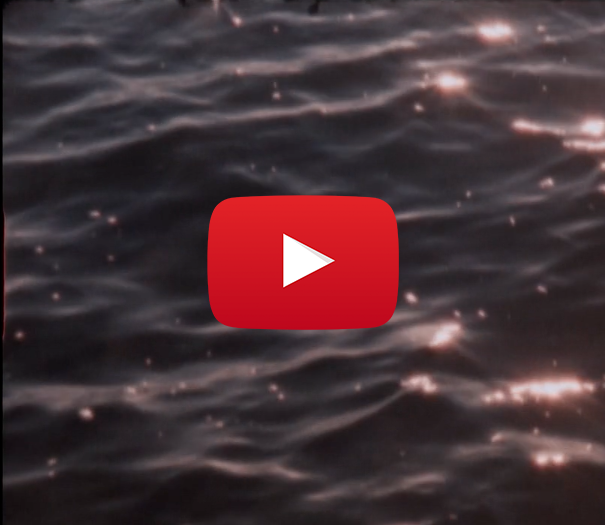 The Tea Masters' latest video for 'Backwater' was shot in Australia by Brooklyn-based videographer Stephanie Gould using a super 8mm camera. You can listen to 'Backwater' and more on their recently released EP. Jonathan Greenstein garnered two press hits last month. 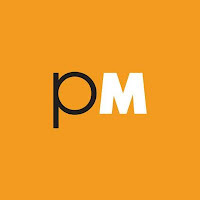 In both PopMatters and All That Jazz, he is highlighted as an up-and-coming artist and talks about his background and inspiration for his EP 'Vol II'. 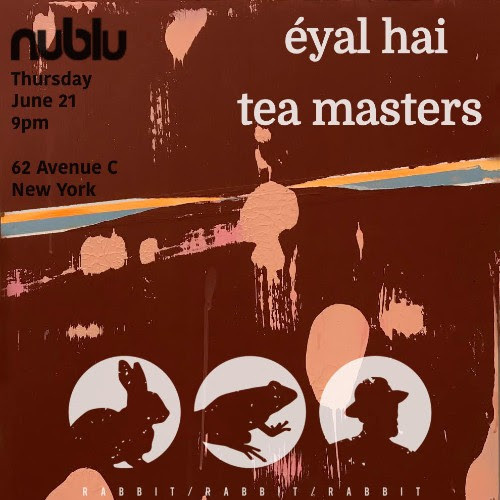 The first show as part of Rabbit Rabbit Rabbit Records' residency at Nublu will be Éyal Hai and Tea Masters. In preparation for his upcoming album, Éyal will be performing both new and old songs, while Tea Masters will perform songs from their recently released EP. 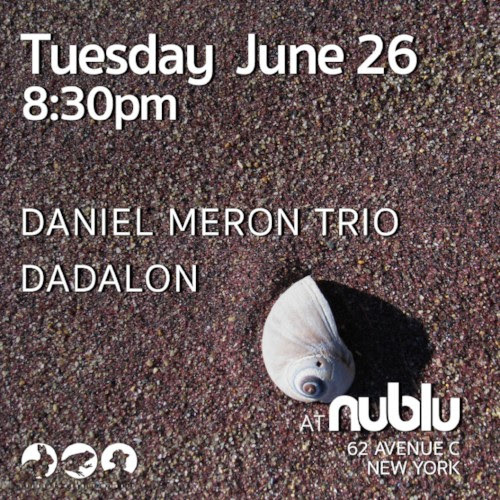 The second night of Rabbit Rabbit Rabbit's Nublu Residency will feature the Daniel Meron Trio, performing songs from his latest album 'This Was Now', as well as label friends Dadalon.